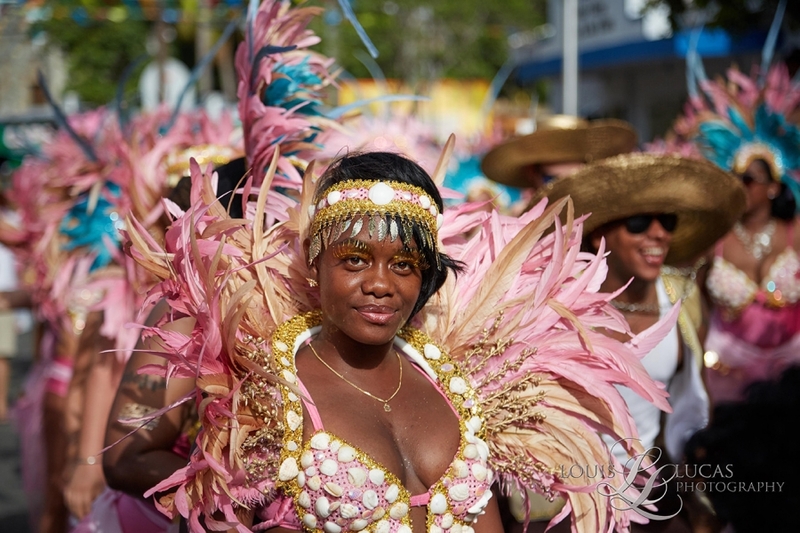 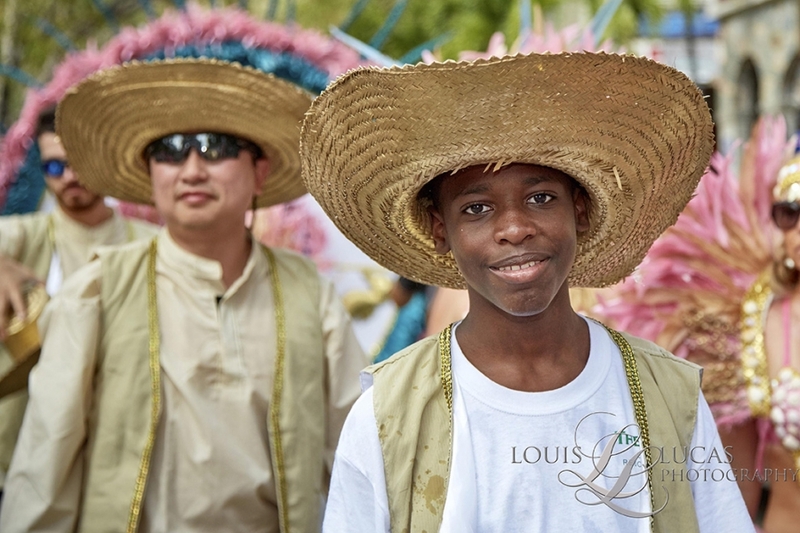 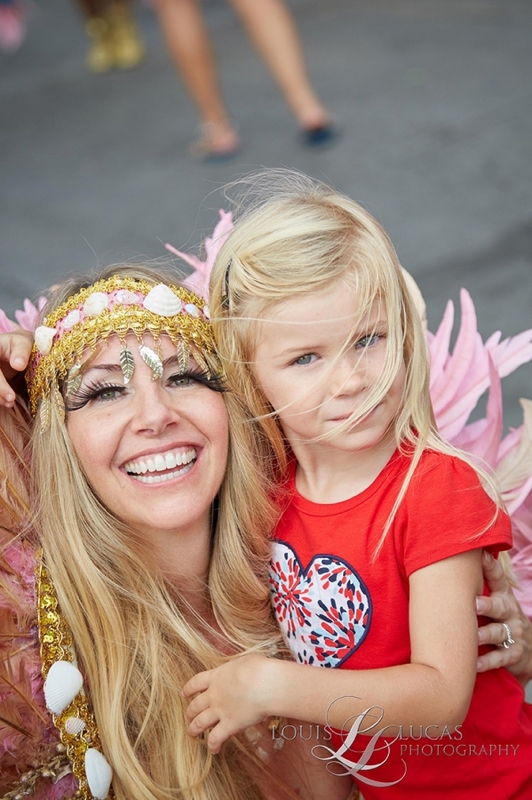 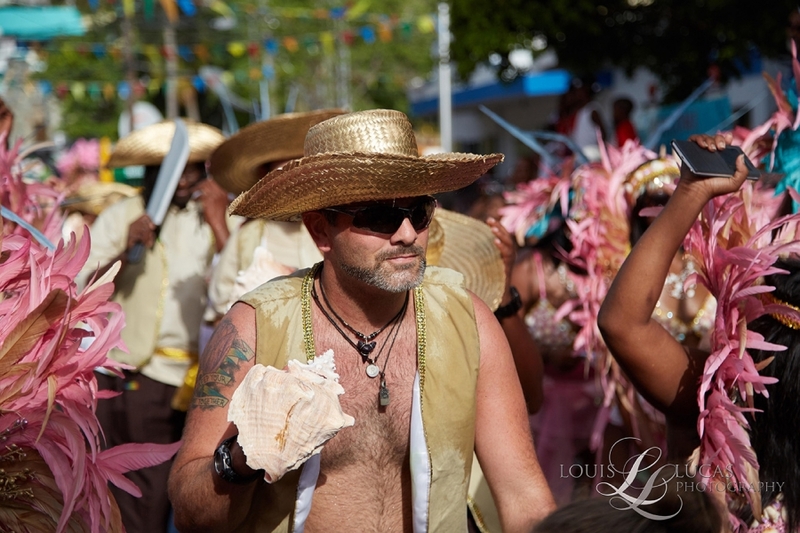 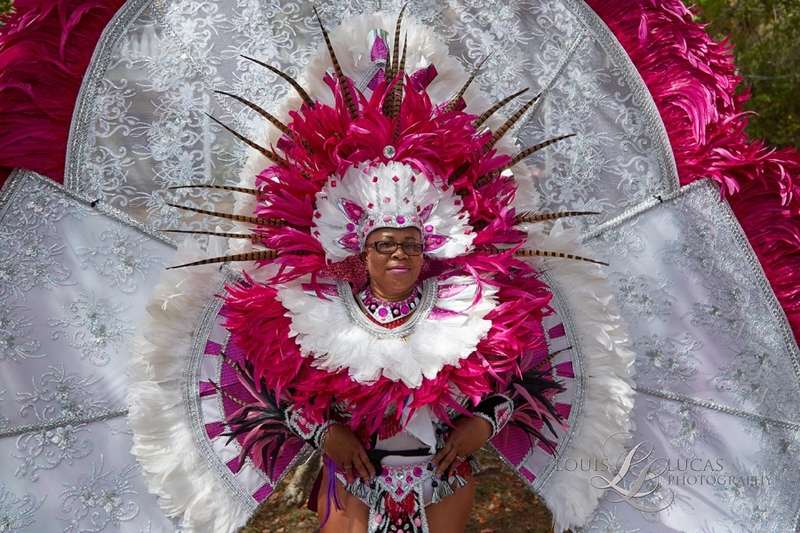 St. John carnival carnival is one of my favorite carnivals to photograph. 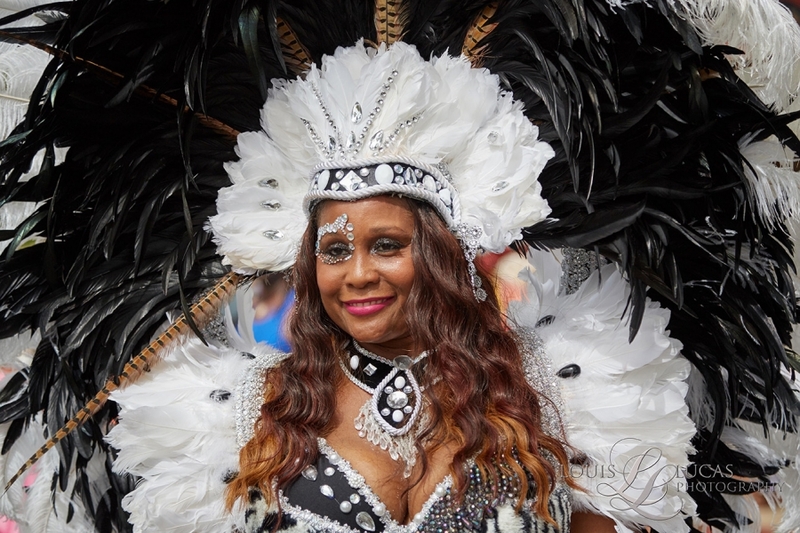 It’s intimate atmosphere allows for personal street portrait photography. 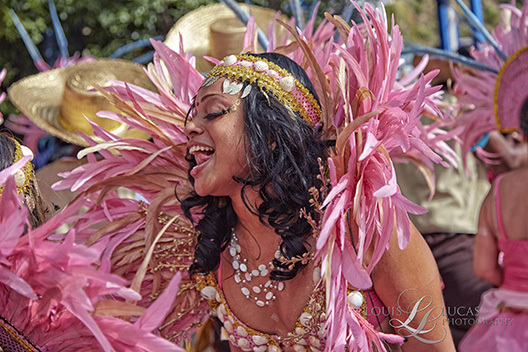 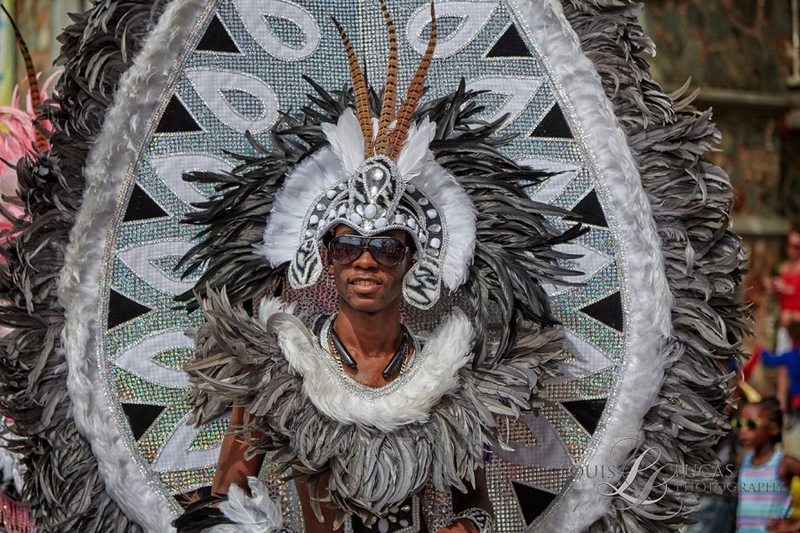 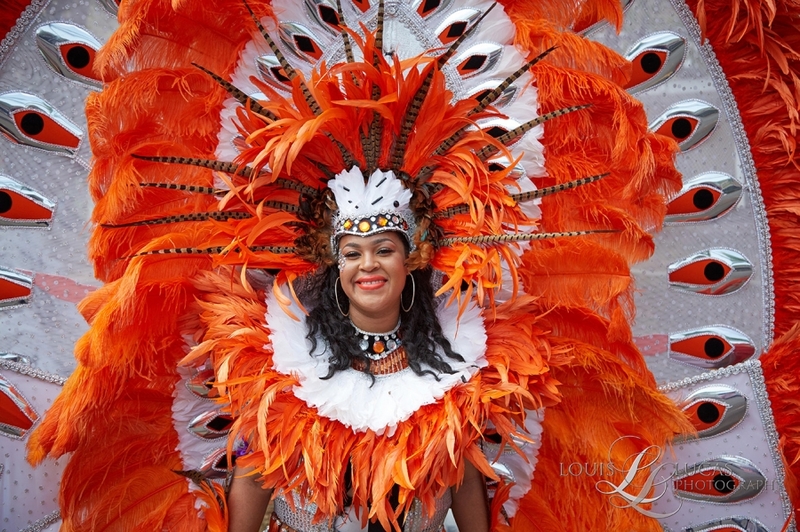 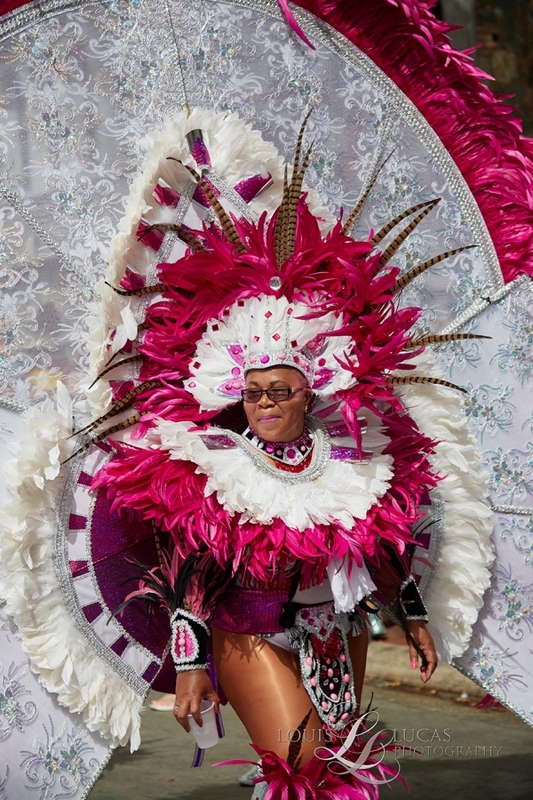 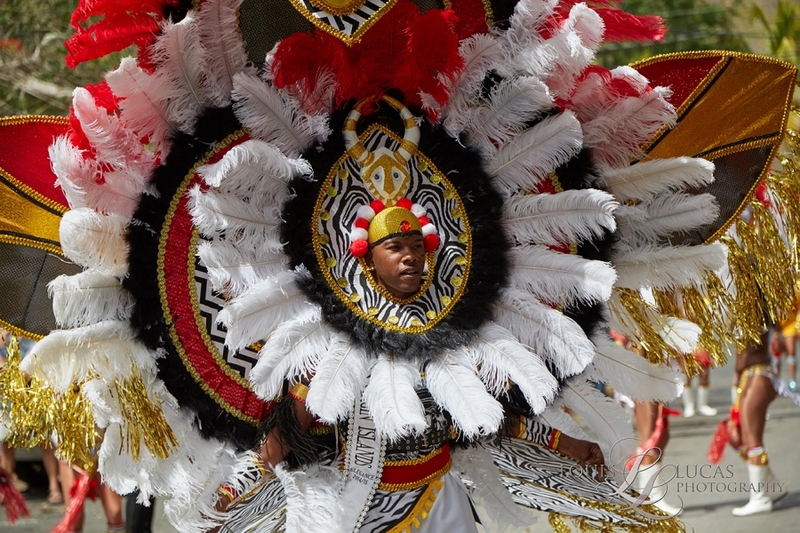 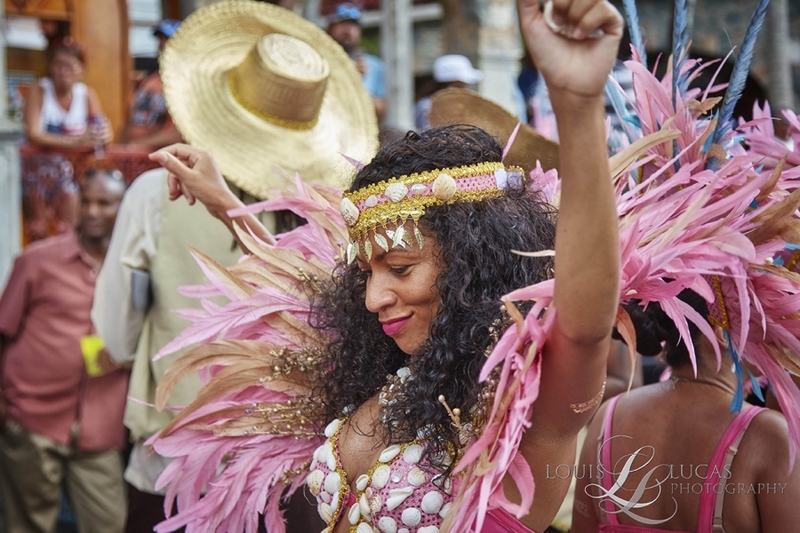 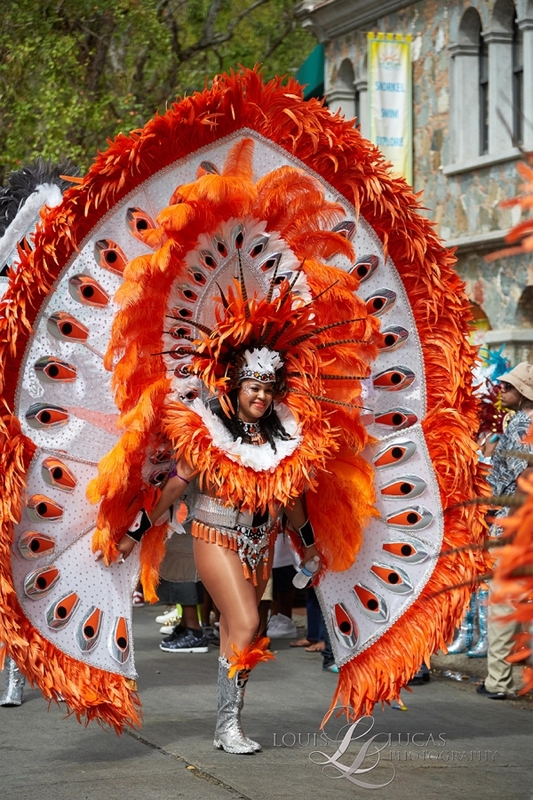 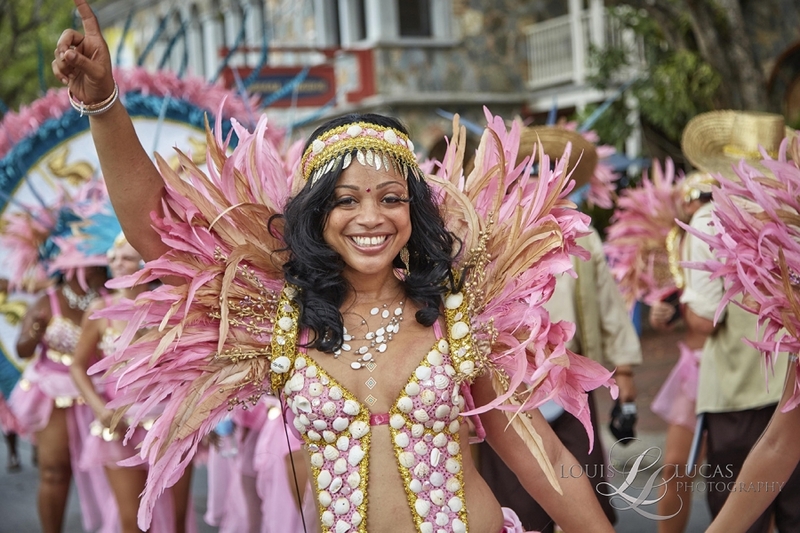 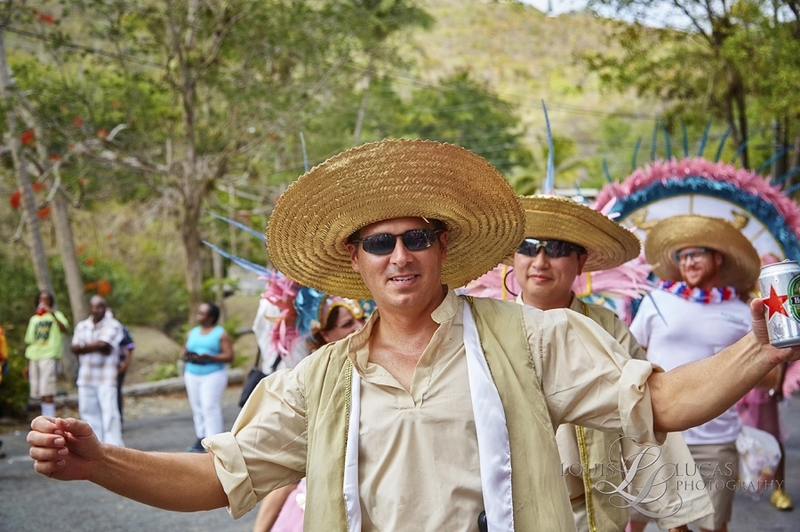 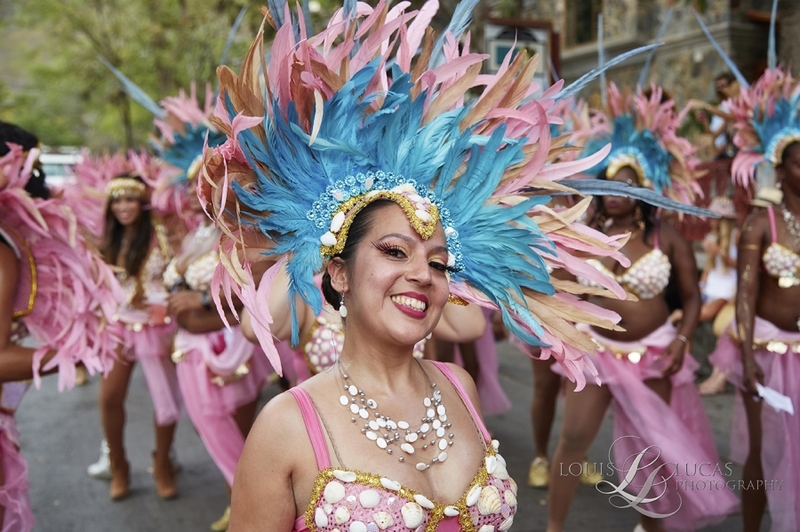 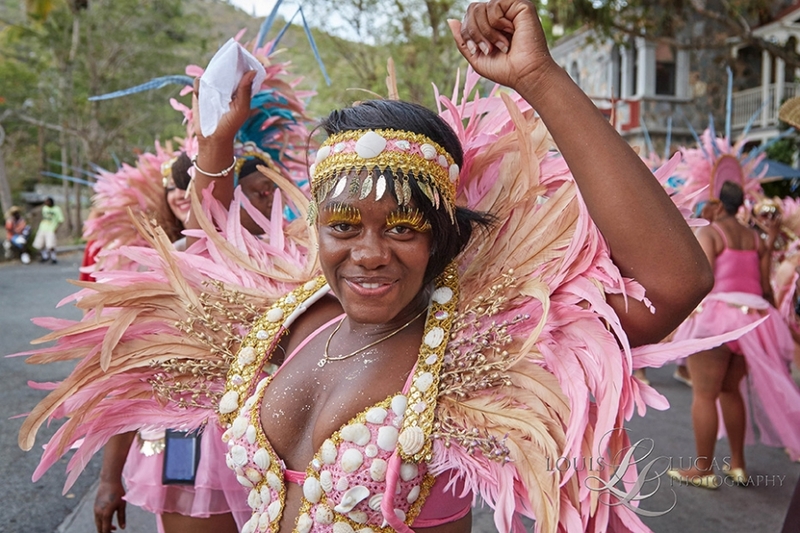 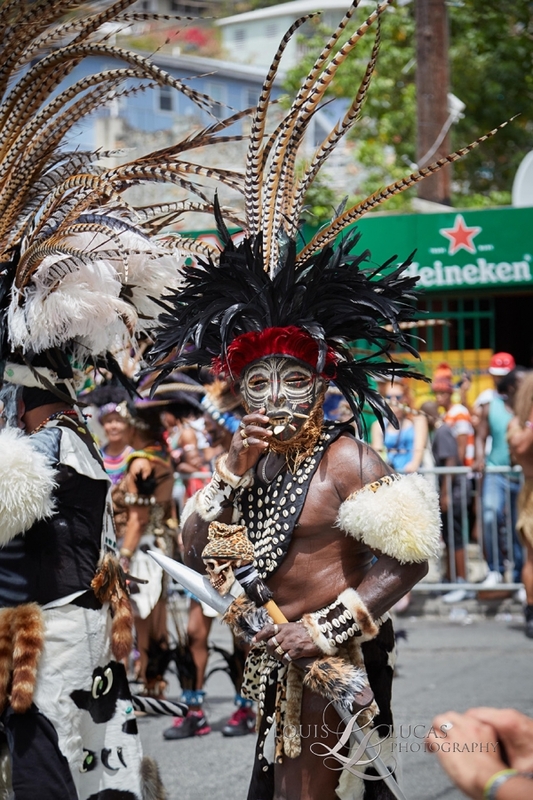 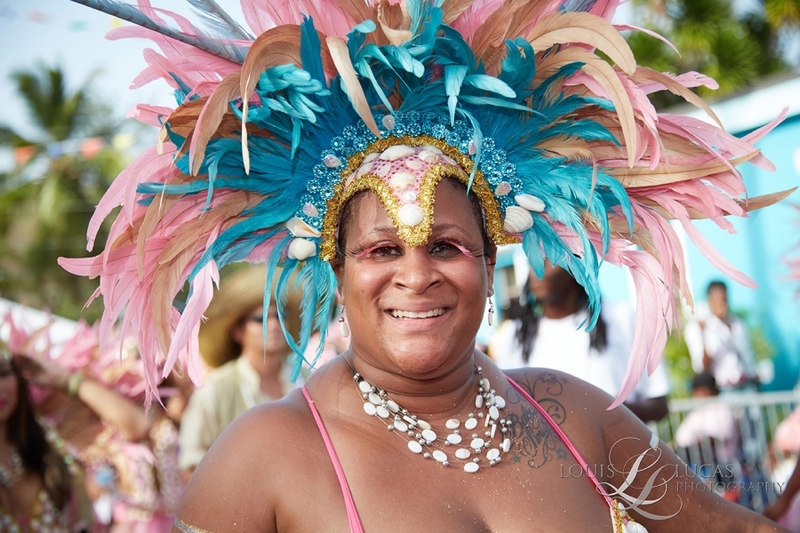 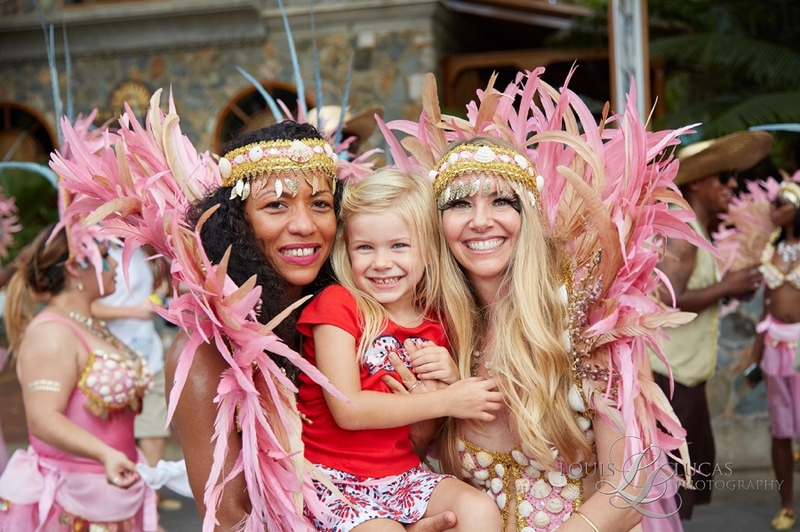 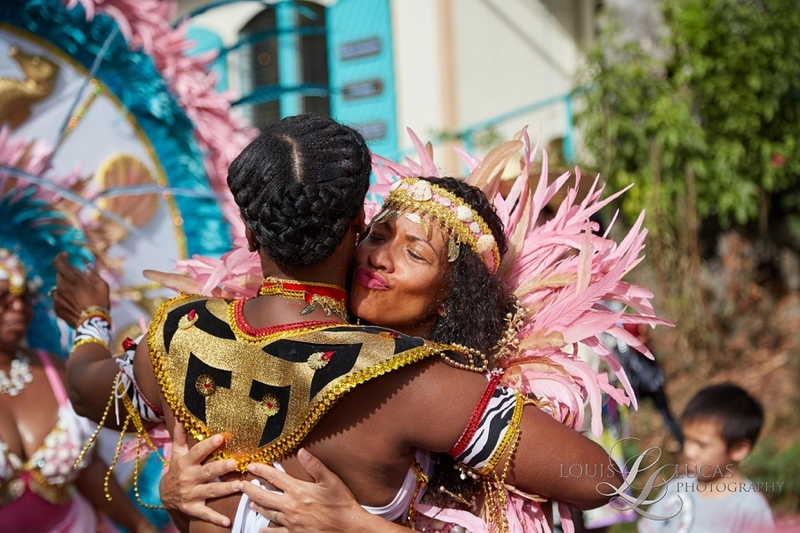 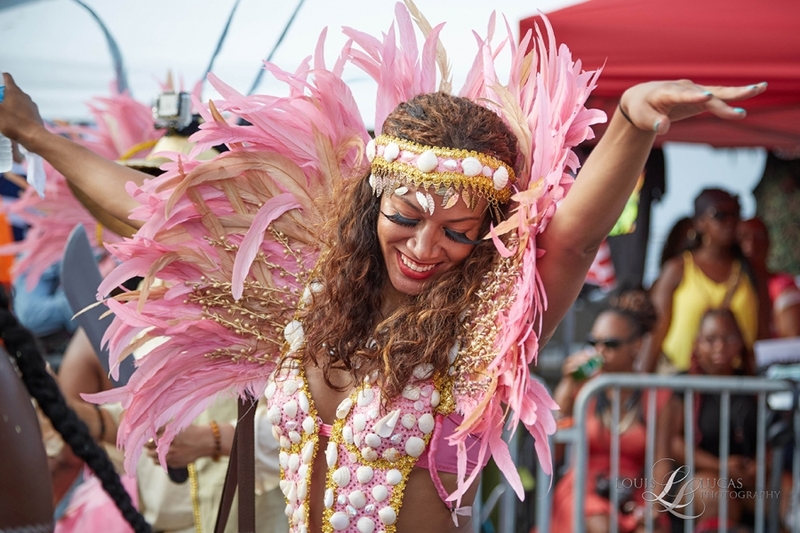 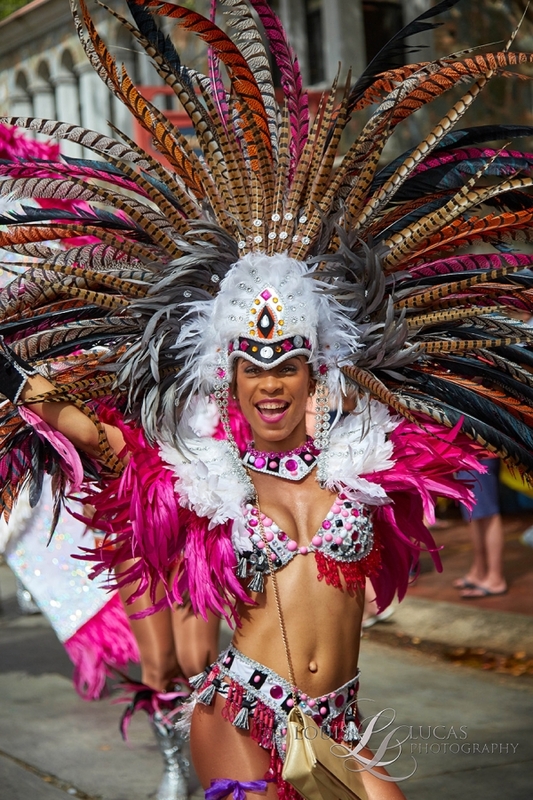 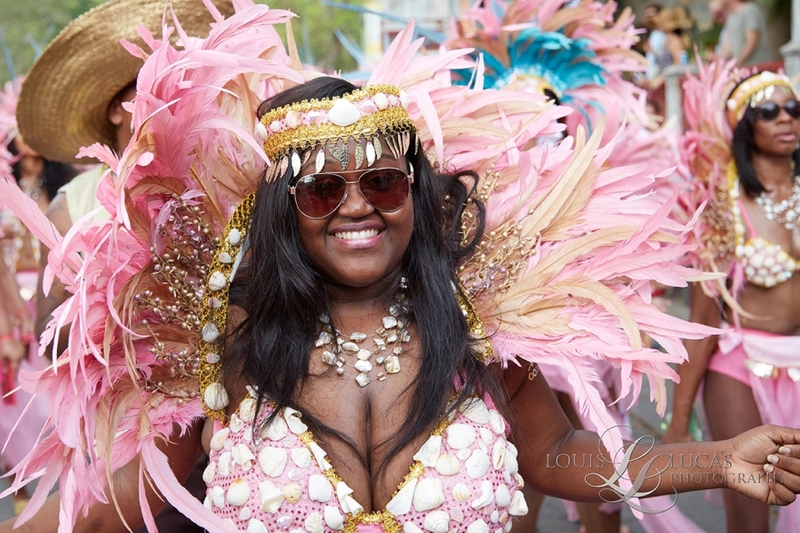 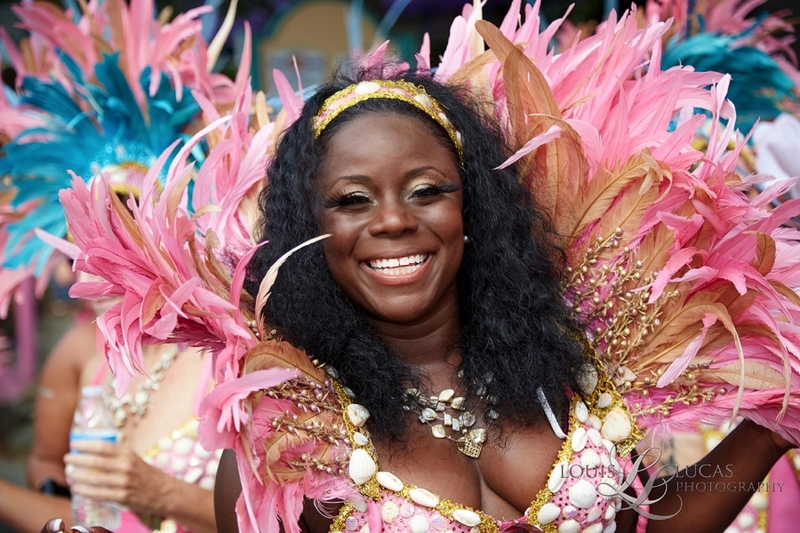 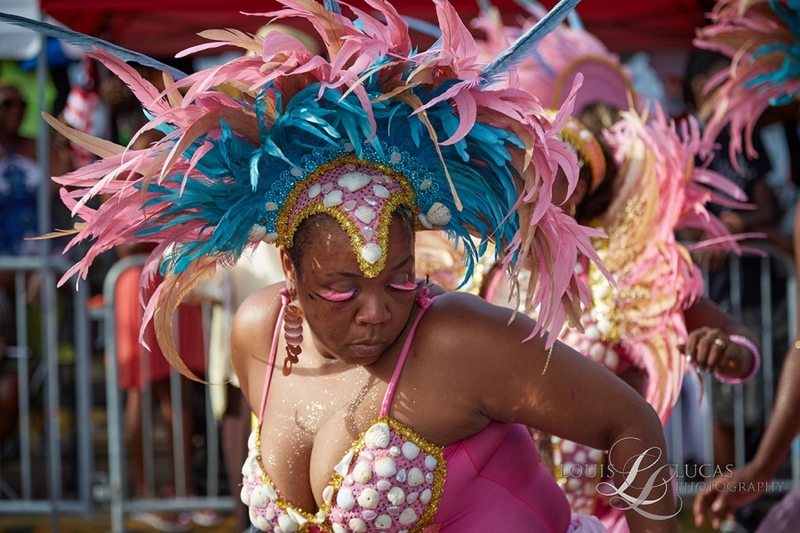 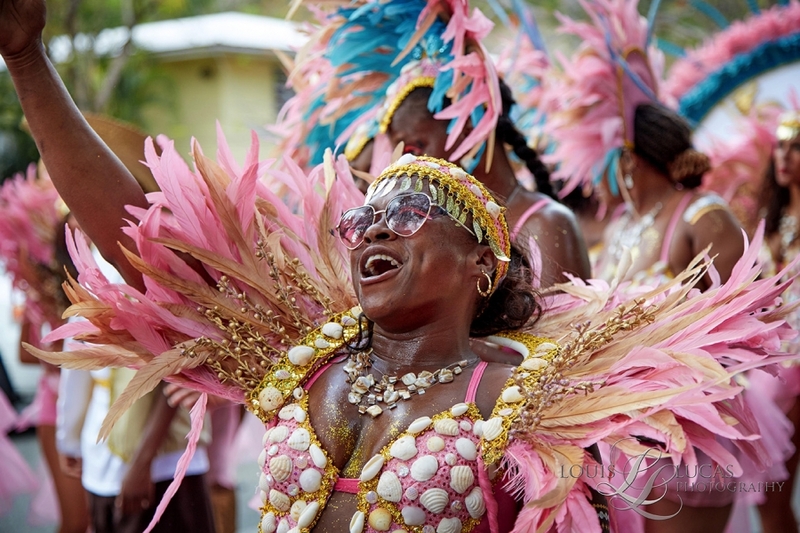 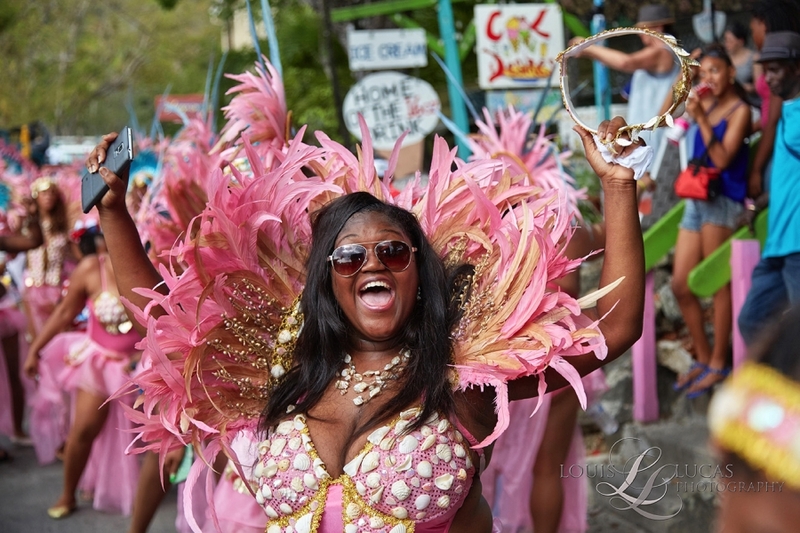 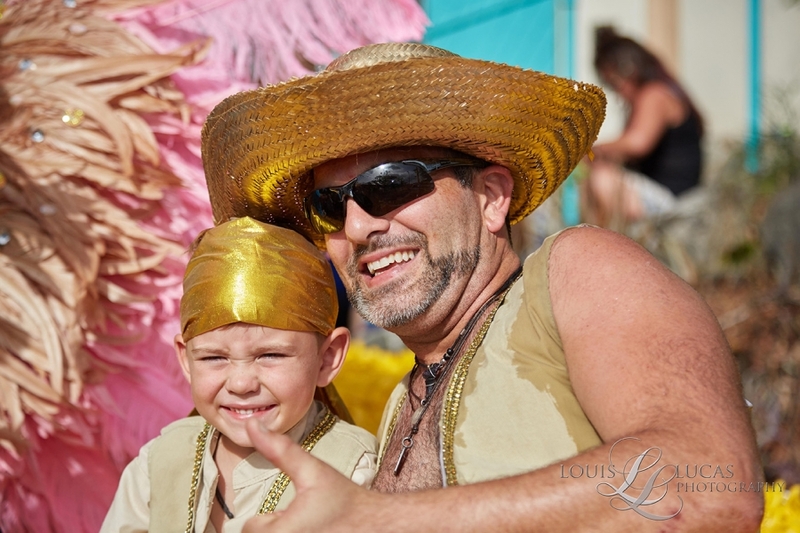 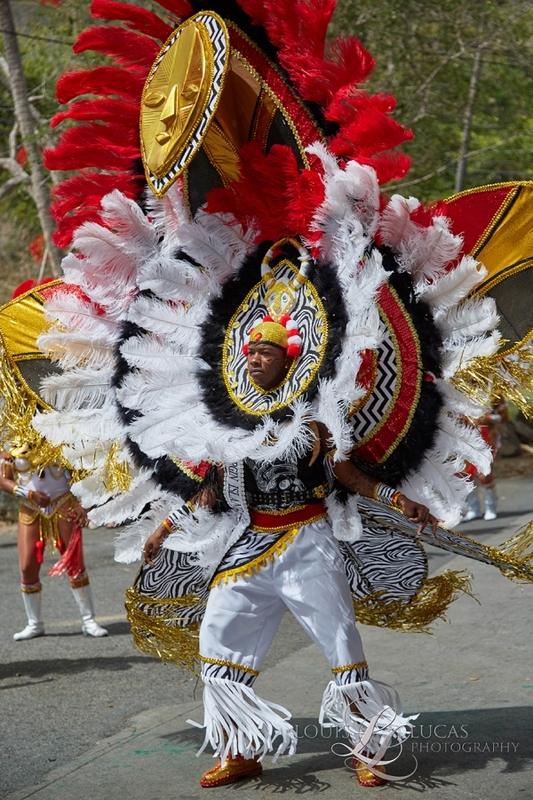 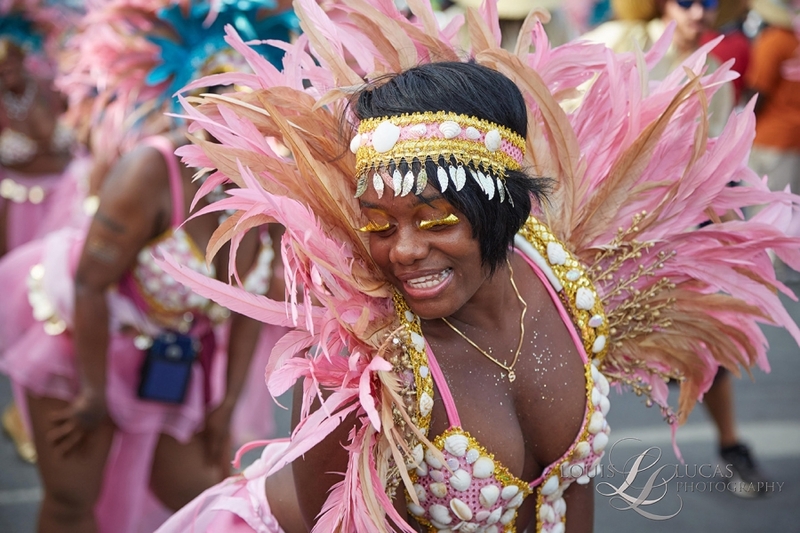 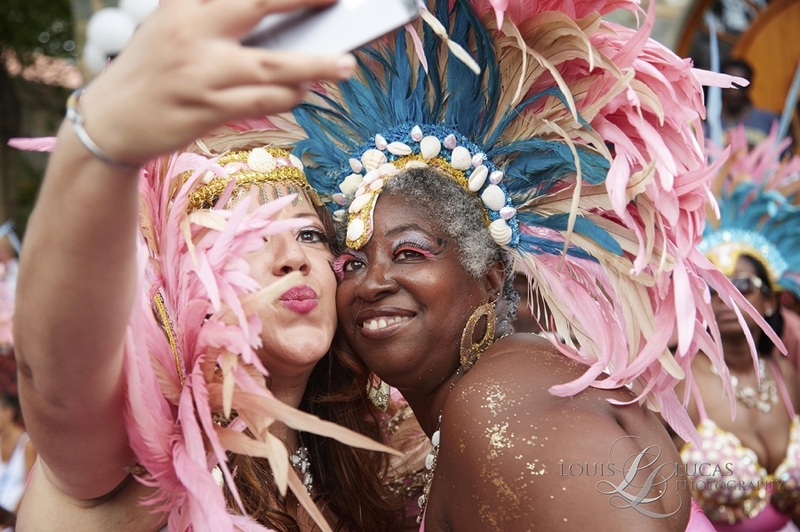 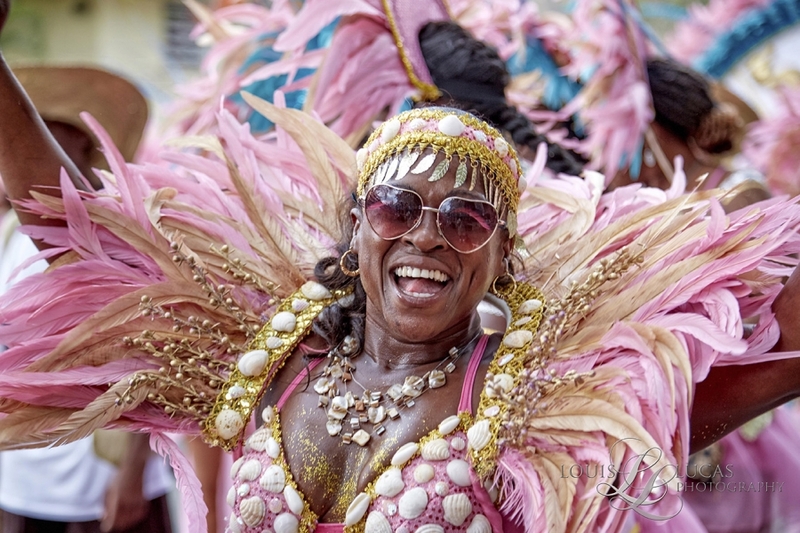 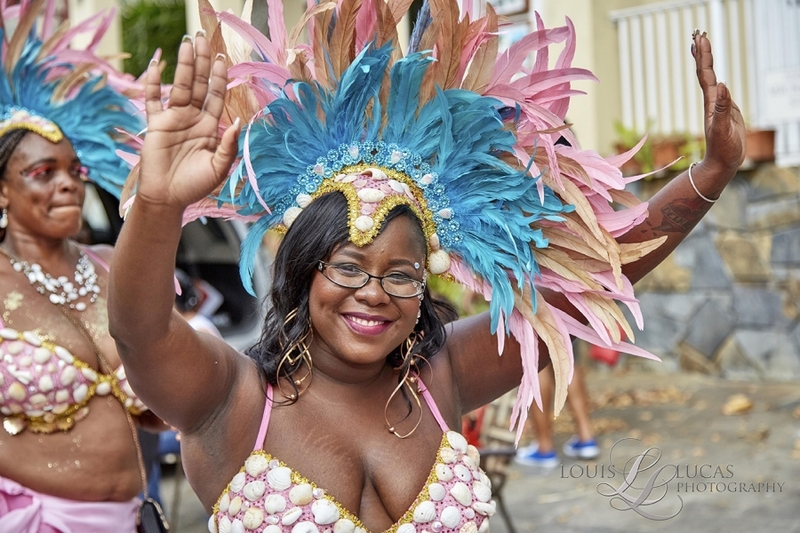 The vivid colors and different textures add to the excitement of all of the dancing and caribbean music. 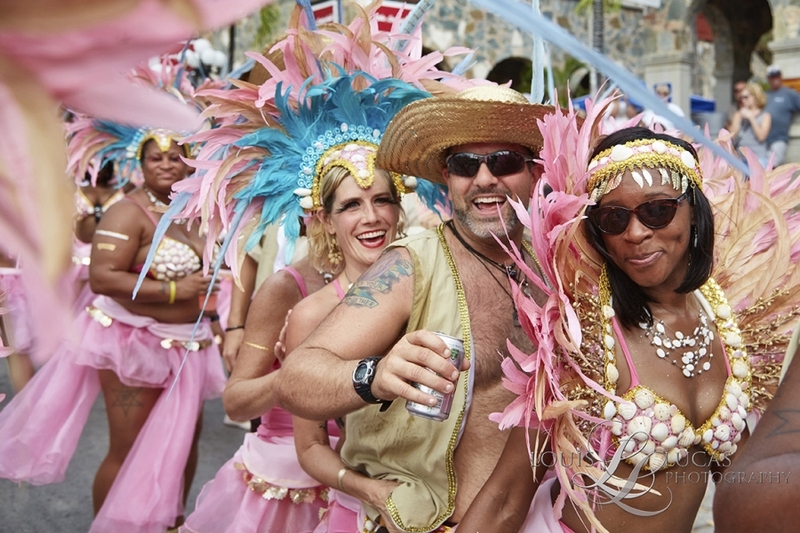 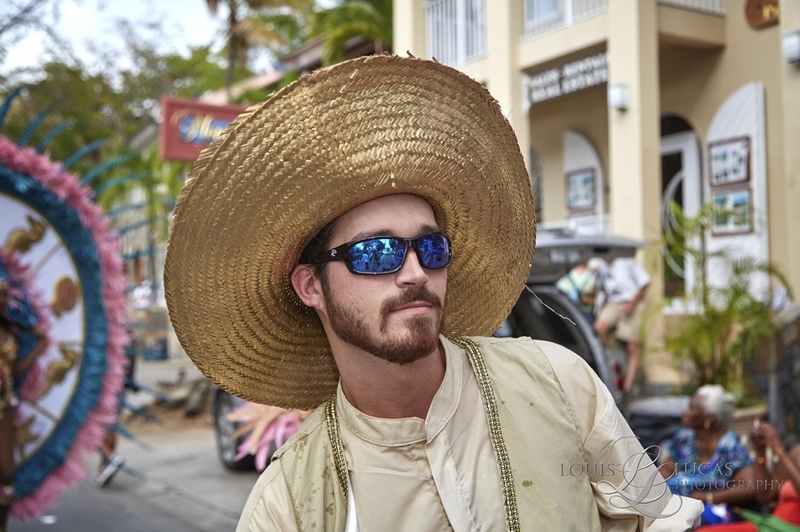 Troops from St. John, St. Thomas as well as other places like Puerto Rico vie for the best costumes. 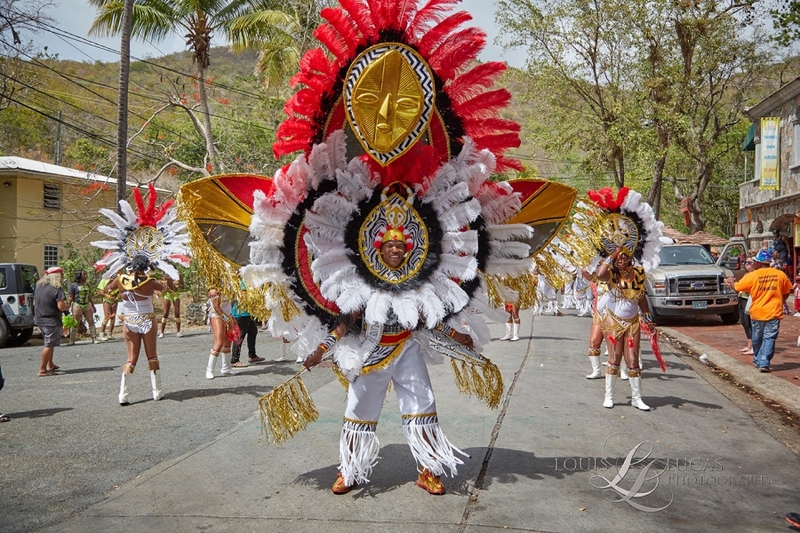 Considerations are not just limited to costumes, organization, movement and presentation are all considered in the judges final decision. 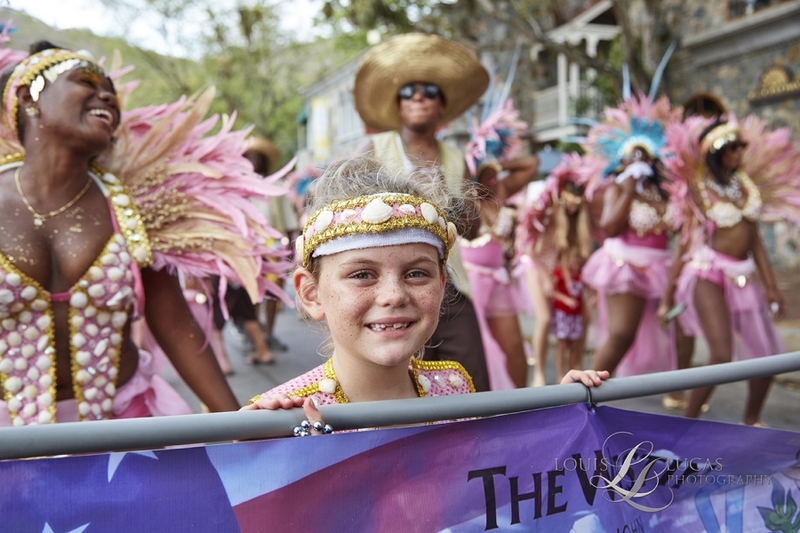 Normally, the contest is between the Westin resort and Caneel Bay resort.